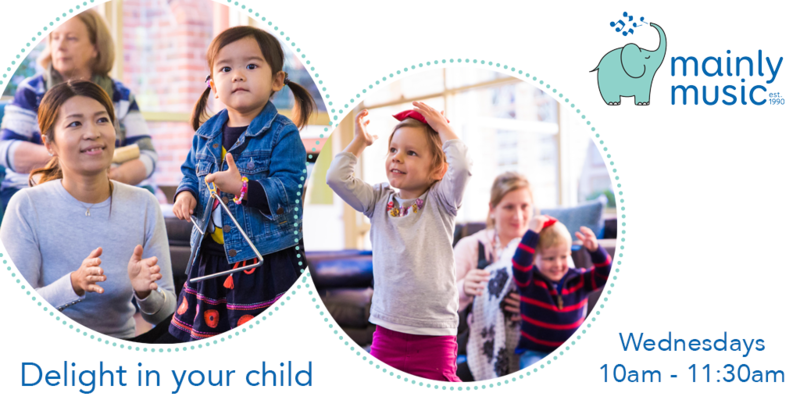 Started in 1990, mainly music is a fun music group for parents or primary caregivers to enjoy together with their young child. Throughout the morning, children develop gross and fine motor skills, language, imagination, mathematical and pre-reading skills as well as socialise with others. Each mainly music is associated with and is run by volunteers from a local church. Children are introduced to music, creativity and more, plus families are given a chance to think about the God-part of life. Amazing to think that all this can be achieved in a loving, shared family environment. Mainly Music has currently filled all of the available places for 2018. We have limited places available each year, but sometimes vacancies arise throughout the year when a member leaves. If you would like to go on the waiting list to join our group, please email mainlymusic@standys.org.au to arrange a time to join the group for a free trial session so you can experience a session, meet our team and fill out a waiting list application form. If you have questions about our waiting list, please click here to have a look at our Waiting List Policy.